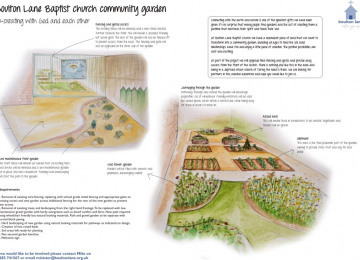 We have a redundant piece of land that we want to transform into a community garden, enabling all ages to have fun and enjoy a little piece of creation. It will create a space where relationships will be built, enjoyment had and opportunities created. 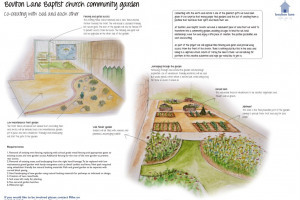 For example the garden will need weekly maintenance and that opens the door for those unemployed but looking for work to volunteer in its upkeep. We will then be able to be an official referee on their CVs and help support job applications. Part of the garden will grow food with the aim of helping people to have the confidence to grow their own at home. The sensory and wild flower areas of the garden aim to be places to encourage reflection hopefully enabling new perspectives on situations to arise. Sensory garden This will be a place to reflect and have the senses filled with colour, smells, textures and touch. The entrance and the frontage to the space will also be improved considerably. 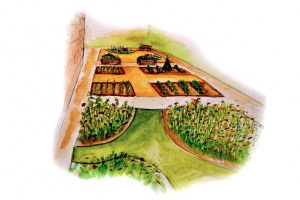 Wild flower garden Borders will be filled with annuals and perennials, encouraging wildlife. Allotment This area is the food production part of the garden, aiming to provide fresh fruit and veg for local people. Journeying through the garden Pathways through and around the garden will encourage exploration. Raised beds This will enable those in wheelchairs to be creative. 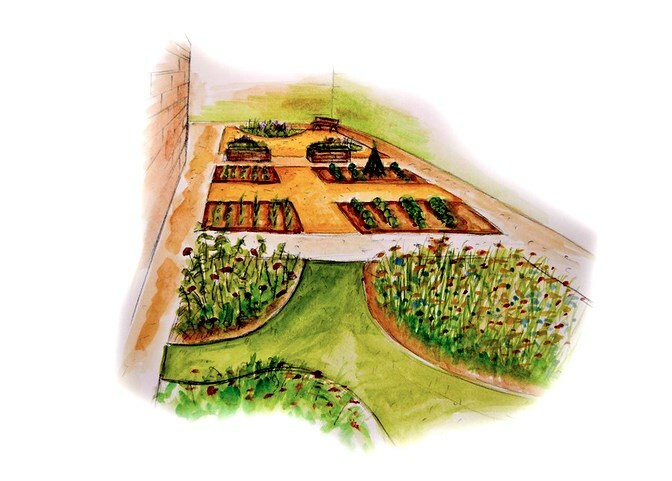 Vegetables and flowers will be grown. Alvaston and Allenton are deprived suburbs of Derby and there are many issues. 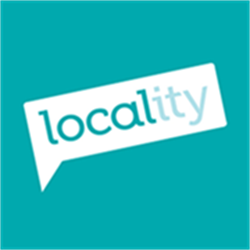 We run a significant food bank (currently helping more than 100 people a week) with the local churches and life is very hard for many local people. 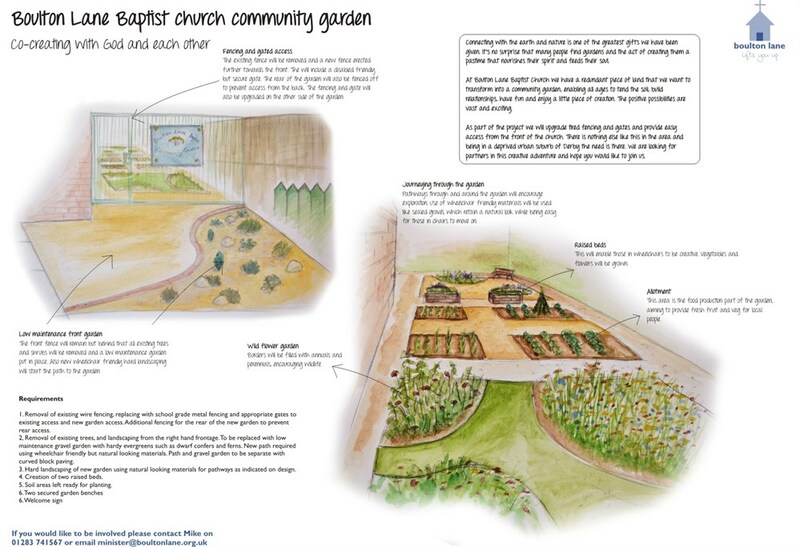 The community garden aims to be an oasis where people can feel safe, reflect, and share with those that will listen. Contractor Karl Heaton has been chosen to oversee and complete the whole project. Connecting with the earth and nature is one of the greatest gifts we have been given. It’s no surprise that many people find gardens and the act of creating them a pastime that nourishes their spirit and feeds their soul. The positive possibilities are vast and exciting. There is nothing else like this in the area and the need is there. Boulton Lane Baptist Church is located in Alvaston, Derby. 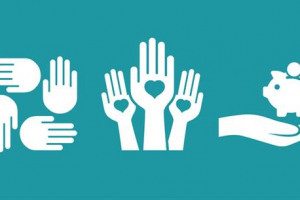 We are a growing community, eager to serve and ready to welcome all who get in touch. ‘Lifts you up’ sums up what we hope for and do. We hope you feel lifted whenever you visit us. We also lift you up to God in prayer and in turn hope that you are lifted by God’s presence and guidance. Our mission is to offer the light of hope that the Christian faith has given us. To bless whenever and however we can regardless of belief and be ready at anytime to journey with anyone wanting to walk with Jesus. 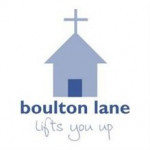 Project Delivery Manager: Boulton Lane Baptist Church The Project Delivery Manager takes legal responsibility for receiving and spending the funds raised and ensuring the project is delivered. Contractor: Karl Heaton The team responsible for building or installing the project.